Jack was signed by Cradley for the 2016 season for the middle order. With Max Clegg and Ashley Morris at the top supported by Luke Chessell the Heathens need strength in the engine part of the team. 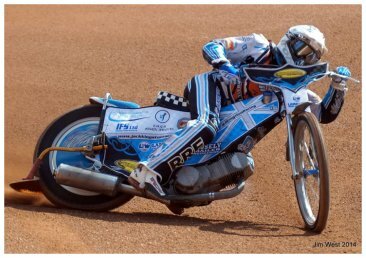 A lot was expected from Jack who had experience from previous clubs Kent and two years at Mildenhall was just the type or rider the Heathens were looking for. Unfortunately it didn't work out for Jack or Cradley, his first meeting against Belle Vue saw him score one point from three rides, two weeks later he was missing due to work commitments, next match he scored three plus a bonus from four rides (his best score), he missed his next match against Kings Lynn due to work again. 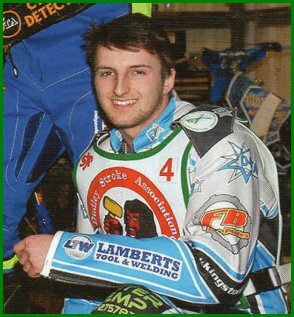 His last match for Cradley at Coventry where he scored one and a bonus from 4 rides. Jack was dropped from the side and rider replacement used for the next six matches before Richard Andrews was signed.